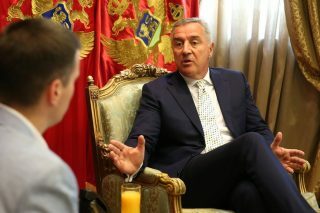 The leader of the Democratic Party of Socialists (DPS) Milo Djukanovic said that Montenegro used to be the least developed Yugoslav republic. However, after a democratic renewal of independence and international recognition, it has become one of the leading countries in the region both in economic development and in integrations. 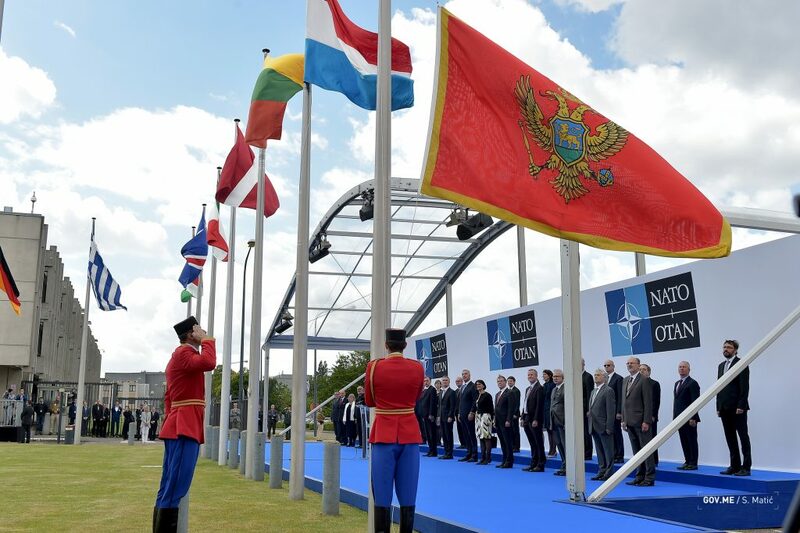 As Djukanovic said, this is confirmed by NATO membership and progress in the EU negotiations, as well as its commitment to the politics of good neighbourly relations. 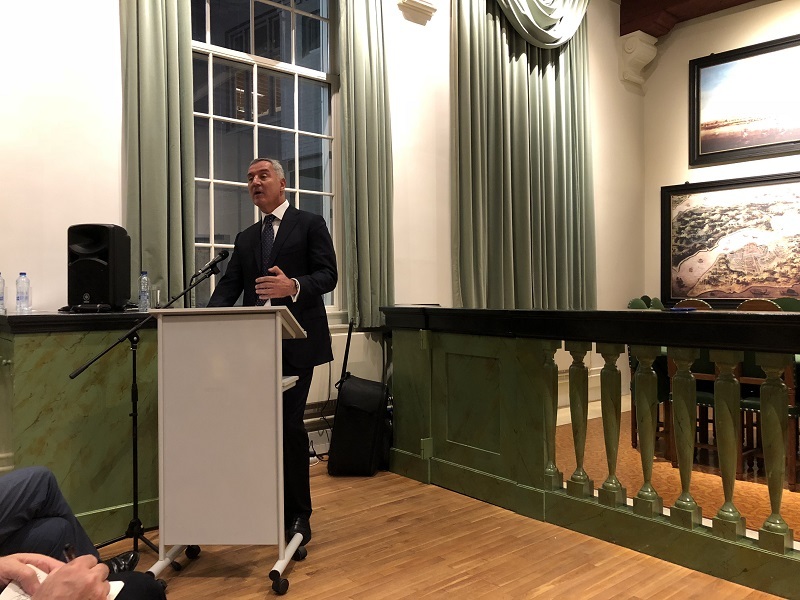 The DPS leader said this during the lecture Euro-Atlantic Integration of the Western Balkans from Montenegro’s Perspective. 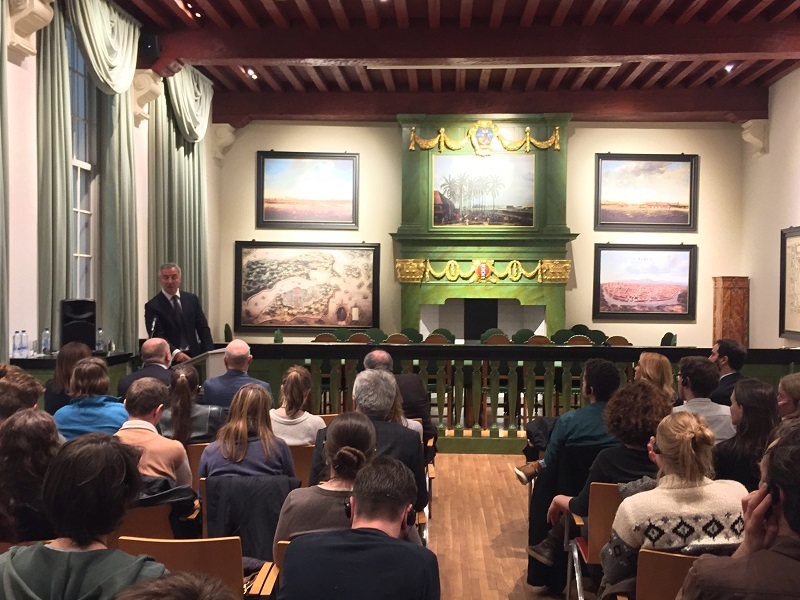 The lecture was held at the State University of Amsterdam at the Faculty of Humanities’ Department of European Studies. 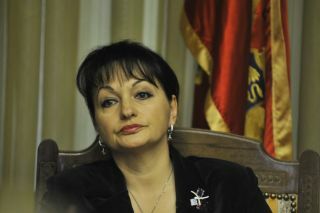 It was moderated by lecturers Artemi Kalinovski and Nevenka Tromp. 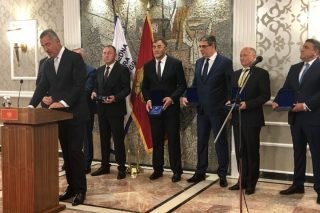 Among other things, he pointed out that in the Western Balkans, because of its historical experiences, the regional countries understood the importance of the European Union better than others, and that we were interested in its success and its place in it.